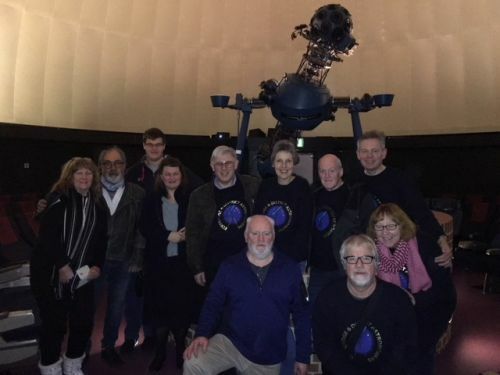 We are a friendly group of local amateur astronomers in the Edenbridge and Lingfield area. Our next meeting is on 23rd April 2019 at 8pm at The Kentish Horse Pub in Markbeech. Any new members (or even if you just want to have a chat) welcome.